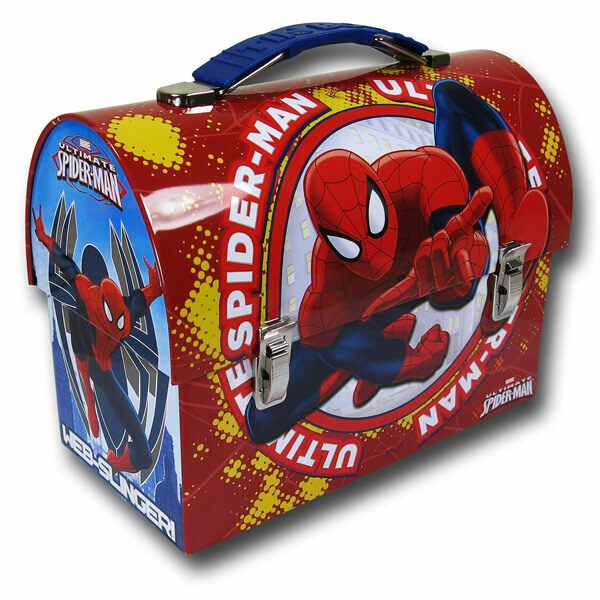 Peter Parker would definitely pack his lunch in this Spider-Man Red Domed Tin Lunch Box, so fans will love it too. 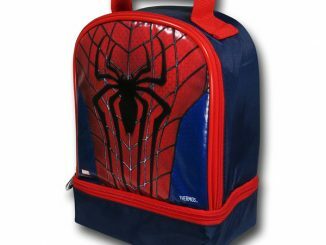 This sharp looking Spider-Man lunchbox measures 7″ long X 3.25″ wide X 5″ high and features Marvel’s Ultimate Spiderman swinging into action, ready to catch the bad guy. 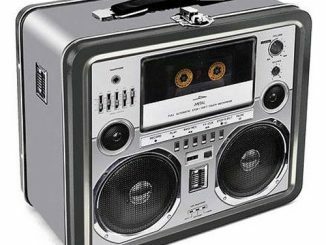 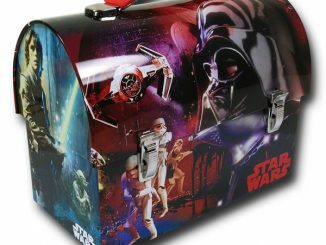 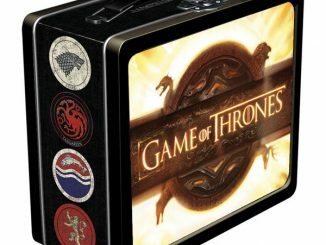 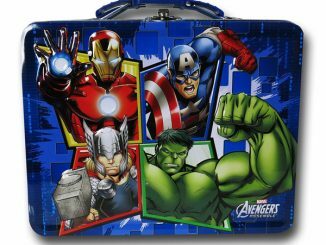 This is going to be the coolest lunch box at the lunch table. 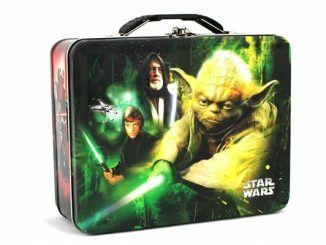 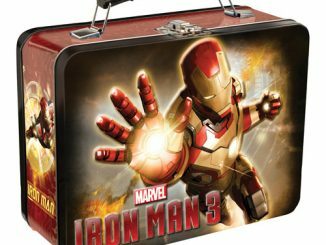 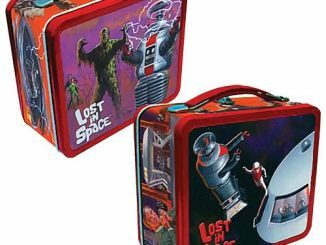 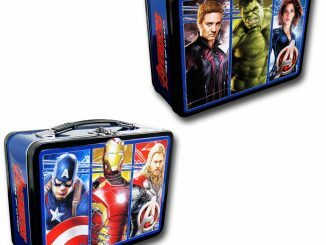 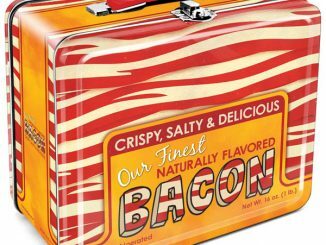 Have your Aunt May pack your lunch in this cool tin. 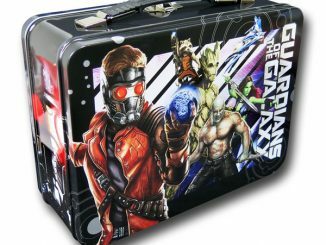 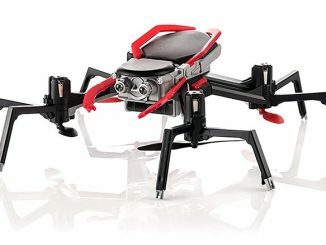 It is only $10.99 from Superherostuff.com.